A strategy for stronger partnerships. 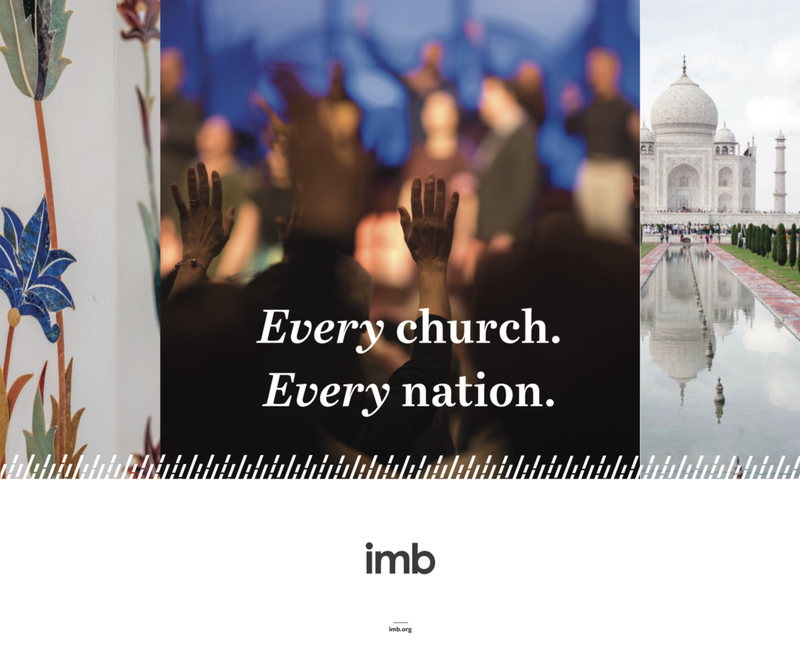 Founded in 1845, the International Mission Board (IMB) has had one goal: bring the gospel to unreached people around the world. Their work is a cooperative effort of Southern Baptist churches coming together to send, give, and go. The communication challenge: IMB leadership desired stronger partnerships with pastors and churches, engaging them to get actively involved in all aspects of missions, from giving to going. Kumveka's solution: We began by measuring the perceptions of pastors about the IMB through both qualitative (interviews) and quantitative (surveys) means. Through this work, we identified the gaps in what IMB communicated and what pastors actually perceived and needed. 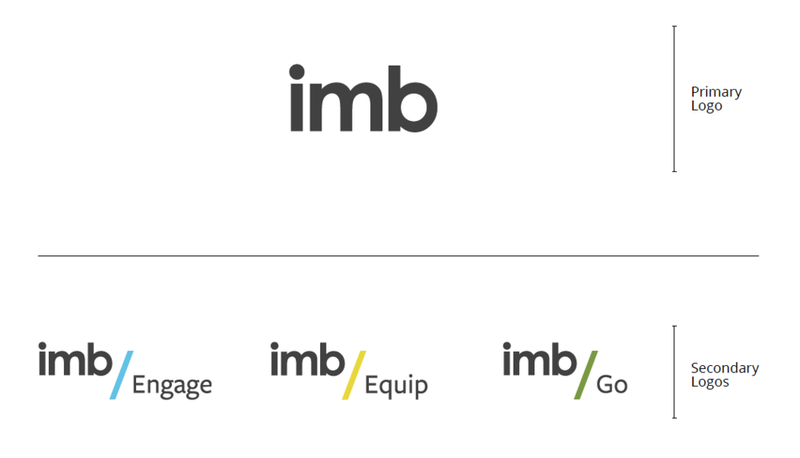 To address these gaps, we created a new positioning strategy that helps the IMB communicate one key message: every church has a vital role to play in taking the gospel to unreached people. The strategy also includes refreshed visuals and messaging that expresses the repositioning in a clear, compelling way. We partnered with IMB on their annual Lottie Moon Christmas Offering, which laid the foundation for this work. Read the 2016 and 2017 case studies for more insight. 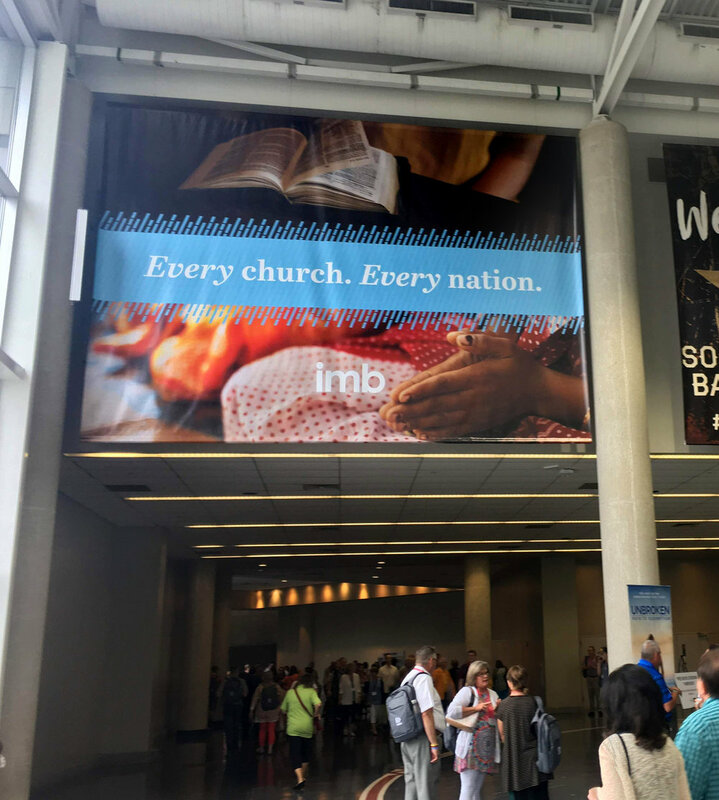 Reflects the many shapes and sizes of churches that support the work of IMB. 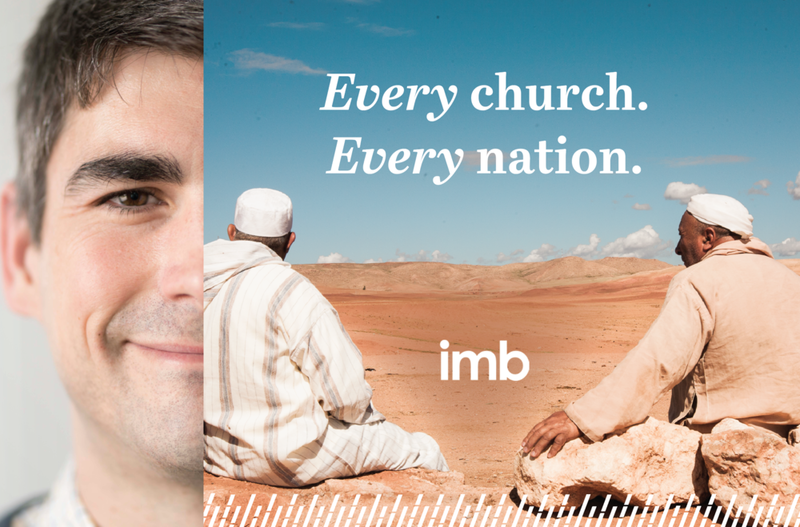 For the first time church members and pastors can see themselves as an integral part of the work of IMB. Our work laid the foundation for the new positioning rollout at the SBC Annual Meeting. The event was executed in partnership with Resonate Group.